The combination of three bee products allows an action in depth on our defense system and our vitality and so allows us to support better the rigors of the winter and the physical stamina. For your orders in pharmacies in Belgium please mention the following number: CNK 2168-433. PARA IMMUNO is a mixture of three different products of beehives that act in synergy to bring, under a natural form, the essential elements to those who want to maintain or improve their defense system. PARA IMMUNO helps the tired people, those in a state of weakness or those with the blue, to recover their fitness. The products of the beehives were carefully chosen according to the latest progress in research. PARA IMMUNO is recommended for people suffering from colds, in convalescence, tired or in need to improve their physical and/or mental performances. We feel very fast the benefactions of this product which we can also use to decrease the wintry inconveniences if they have already settled in. Royal jelly (50 mg equivalent to 23 mg of concentrate) is the exclusive feed of the bee queens and is known to fight tiredness, weakness, asthenia and mild mental tiredness. Propolis (50 mg) is the coating used by bees to strengthen their beehives and protect it from bacterial and fungi invasions. 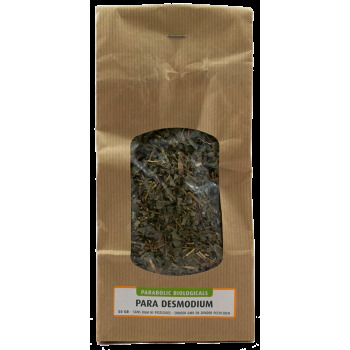 It is used to prevent and treat infections of the respiratory tract and to improve the defense system. Pollen (50 mg) originates from flowers and is food for bees. 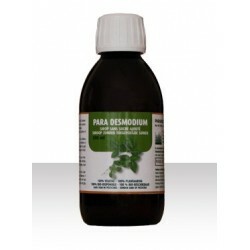 It improves physical fitness, memory, to stabilize the intestinal flora and the defense system. For a cure (1 to 3 months): 2 caps a day, one in the morning and one in the evening 30 minutes before meals. For prevention: 1 to 2 caps a day one in the morning and eventually one in the evening 30 minutes before meals. Do not use if allergic to beehive products. Pillbox of 60 delayed released vegetarian capsules on microbeads. PARA IMMUNO is a food supplement, not a drug. A dietary supplement cannot be used as a substitute for a varied and balanced diet and a healthy lifestyle. 259 mg microcrystalline cellulose (E464), 50 mg of bee pollen, 50 mg of propolis, 50 mg of royal jelly which gives us a 23 mg concentrated extract, 9 mg shellac (E904). Vegetable capsules (E464). Para Bitter Orange, Para R.N.O., Para Pau Aspido 20, 40 or 80 and Para Flaxseed Oil Bio.